WIN A TRIP for you & a friend to NYC June 17–18 for theCURVYcon 2016! 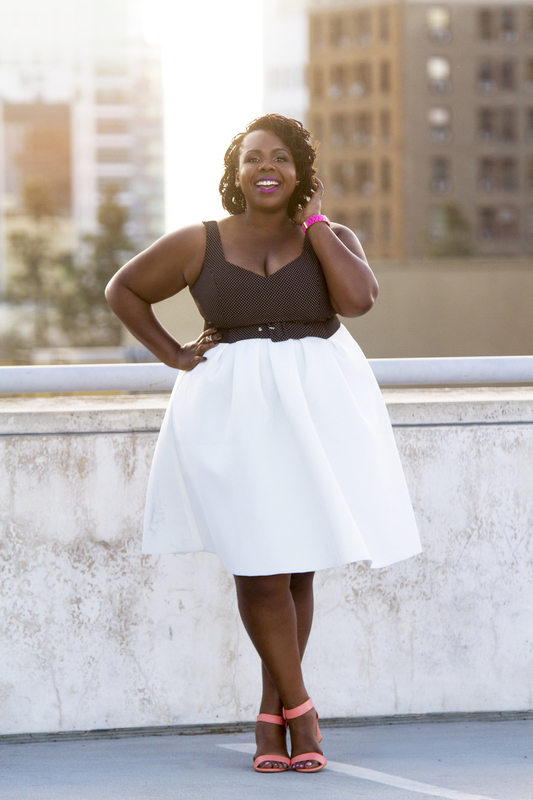 GwynnieBee and theCURVYcon are hosting the ultimate VIP giveaway for this year's theCURVYcon. We are just so excited to be able to offer such a cool opportunity. There are multiple ways to enter below. You can find the terms and conditions here. The contest is only open to US residents only. Contest ends April 20, 2016, at 11:59 PM EST. Each option is an entry, so the more you do the better chance you have. We can't wait to see who the winner is. Good Luck!! !